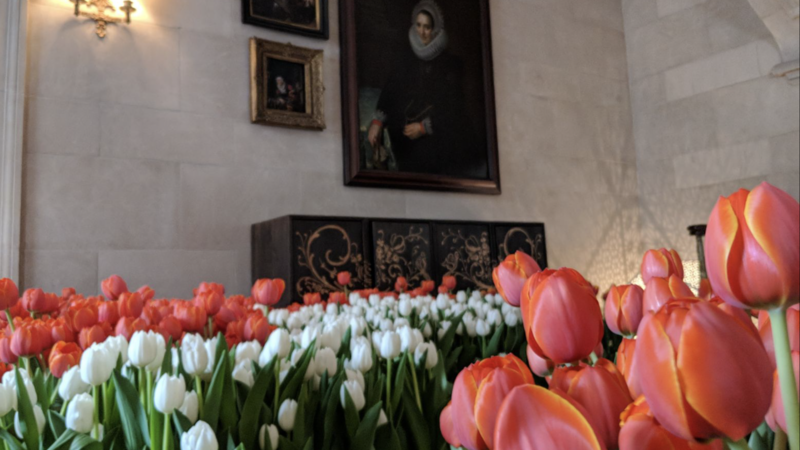 The Embassy of the Kingdom of the Netherlands will celebrate Dutch Tulip Days 2018 at the residence of Ambassador Henne Schuwer, April 18-20, with a series of special events highlighting the US-Dutch relationship in horticulture, trade, and international relations. 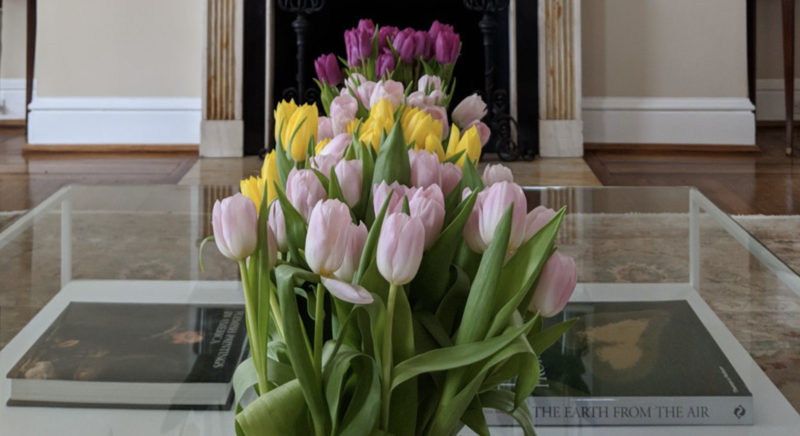 Ten thousand tulips and a hundred orchids in vivid arrangements, designed by Susanne Schrijvers, decorate the Ambassador’s Embassy Row residence in Washington, D.C. The Neoclassical Revival house, built in 1929, is a perfect setting to showcase the Dutch expertise in horticulture. 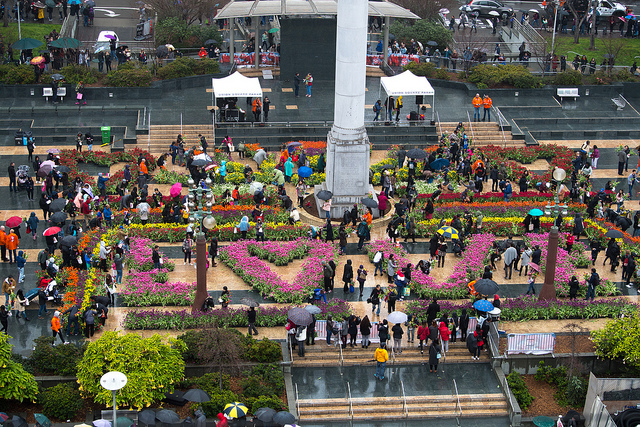 The flowers are provided by Dutch-American company Bloomia. The Netherlands is well known for its floral industry and it is No.1 in the world for greenhouse horticulture, export of fresh vegetables, and production of seeds. The tulip has become a recognizable symbol of the Dutch and represents a portion of the 2 billion bulbs produced every year in the country. 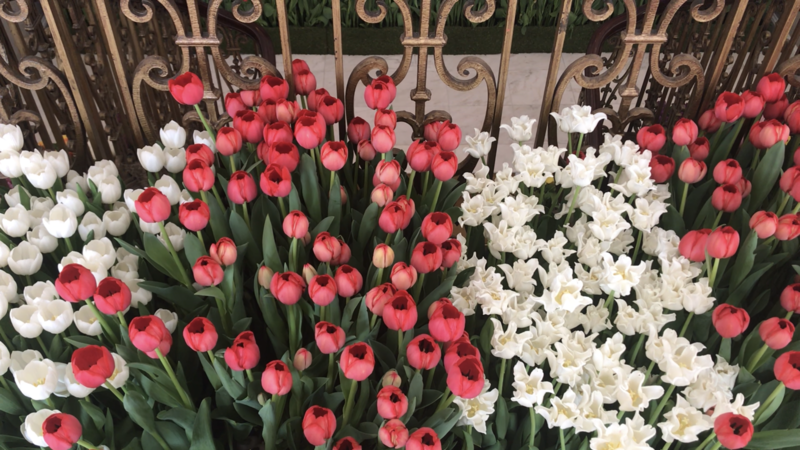 It is estimated that 77% of all flower bulbs traded worldwide are from the Netherlands. 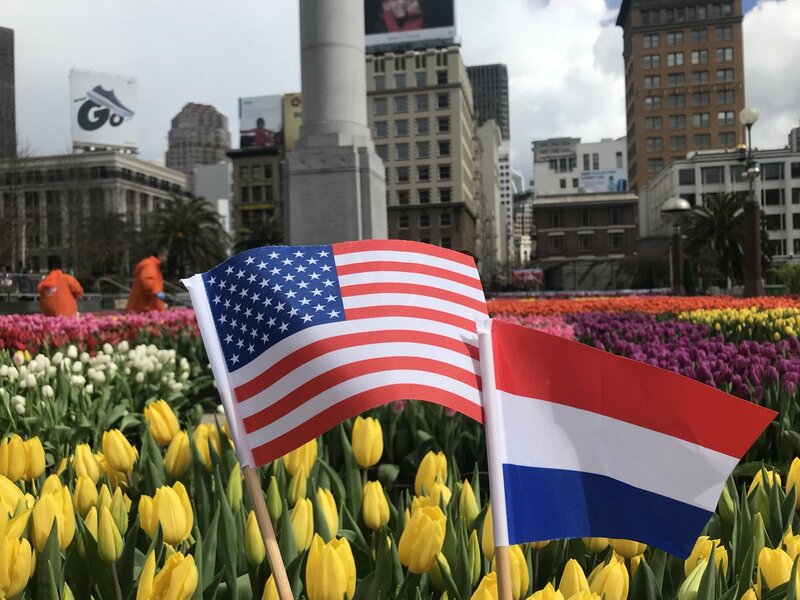 An extra 5,000 tulips will be handed out to the public at Dupont Circle on Dutch-American Friendship Day by Ambassador Schuwer and Embassy staff this Thursday.